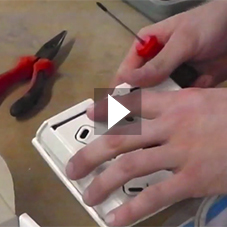 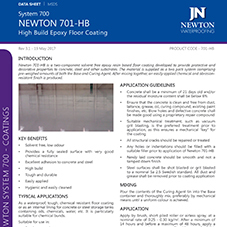 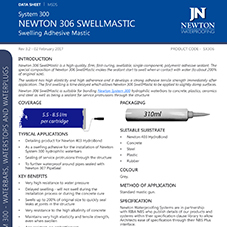 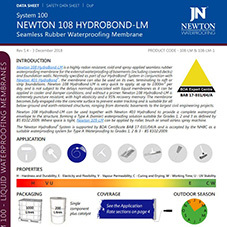 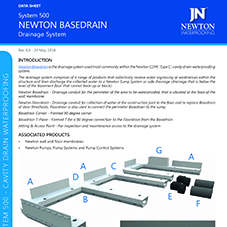 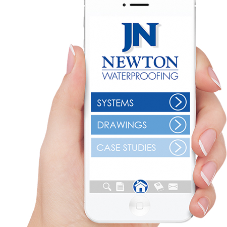 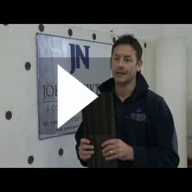 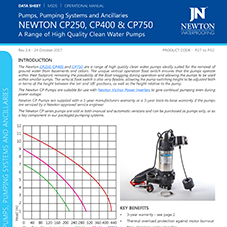 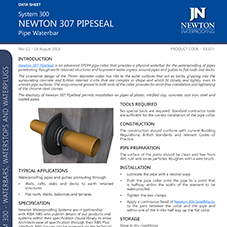 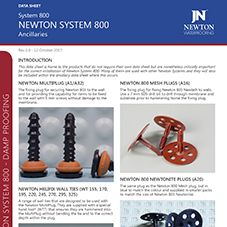 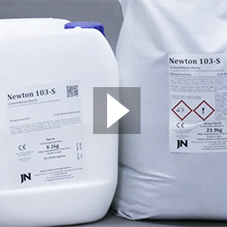 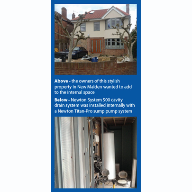 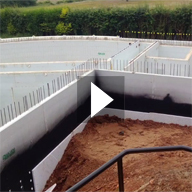 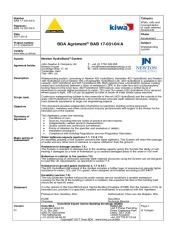 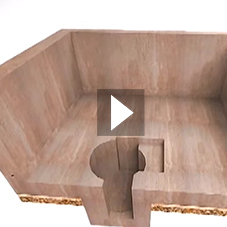 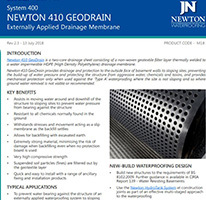 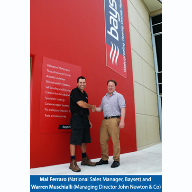 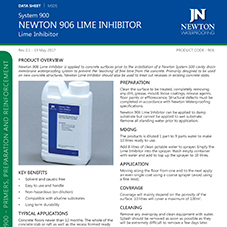 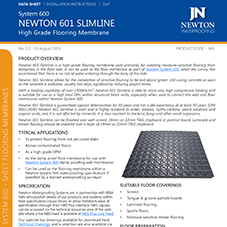 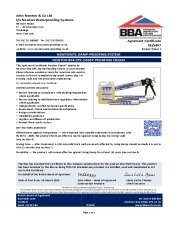 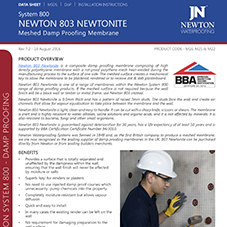 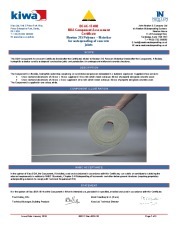 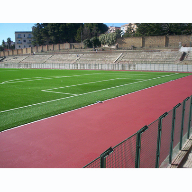 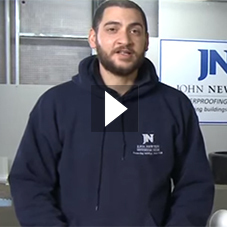 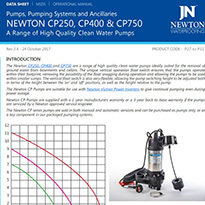 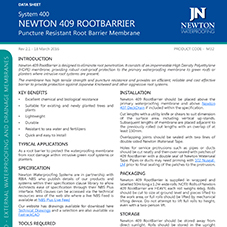 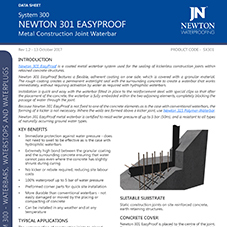 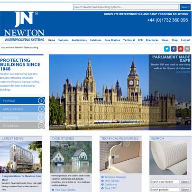 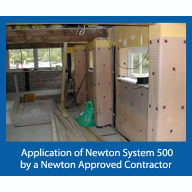 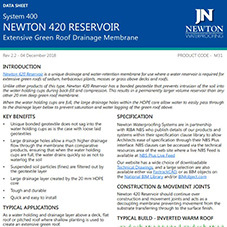 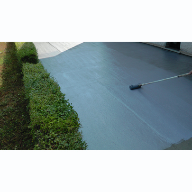 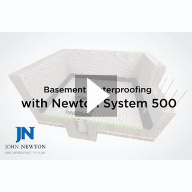 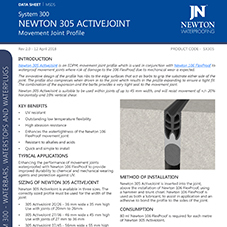 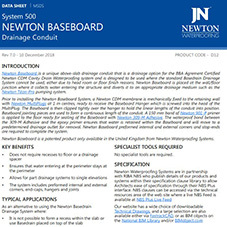 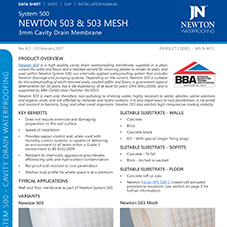 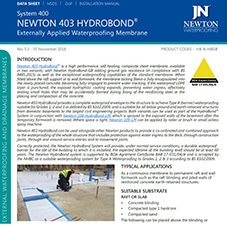 About Newton Waterproofing Systems (John Newton & Company). 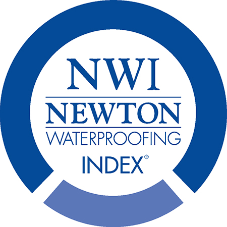 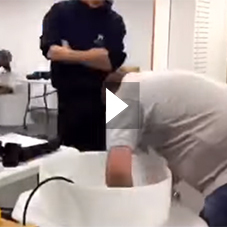 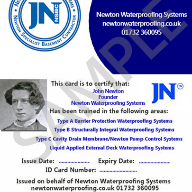 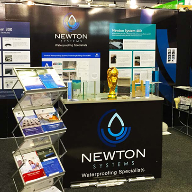 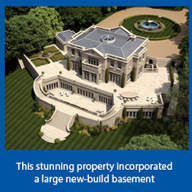 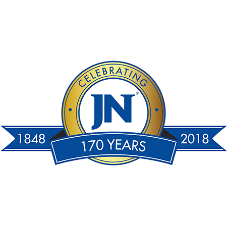 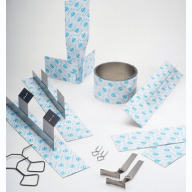 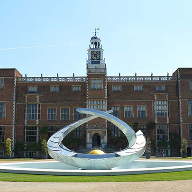 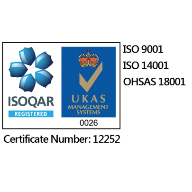 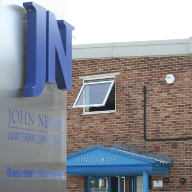 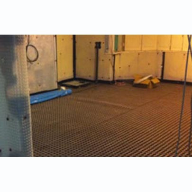 Newton Waterproofing Systems (a trading name of John Newton & Co Ltd), Est 1848, is the UK’s leading independent supplier of structural waterproofing systems, water control and drainage products. 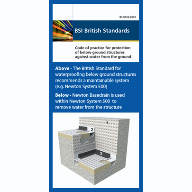 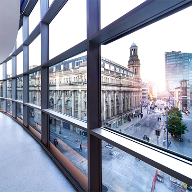 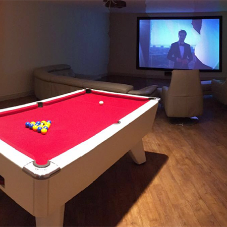 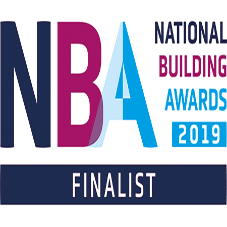 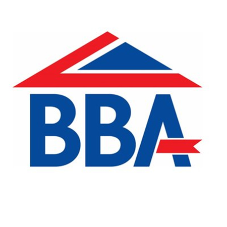 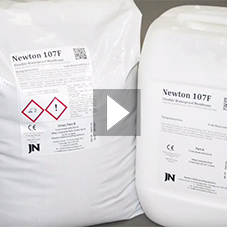 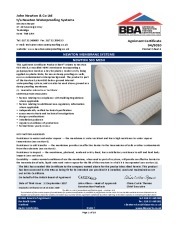 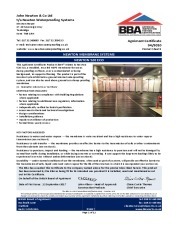 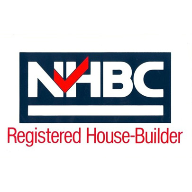 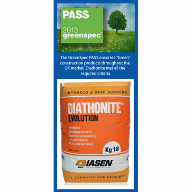 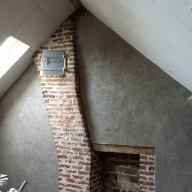 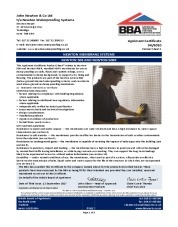 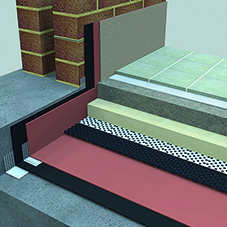 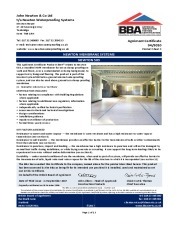 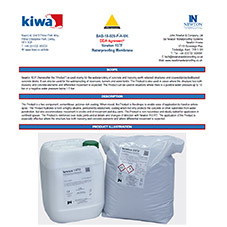 Newtons offer the best available, BBA certificated solutions for basement waterproofing and damp proofing applications in new-build and refurbishment projects. 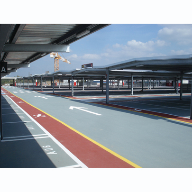 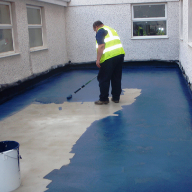 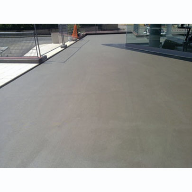 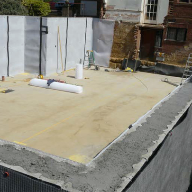 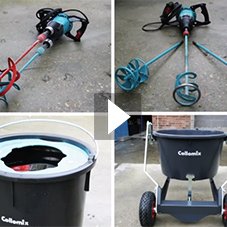 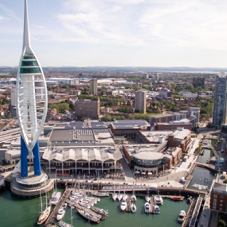 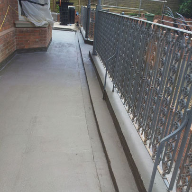 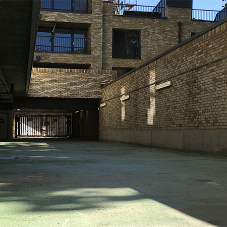 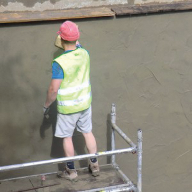 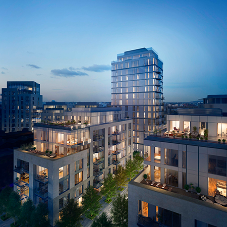 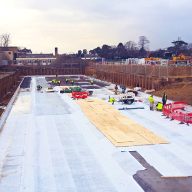 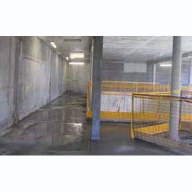 Our range of structural waterproofing systems, including cementitious products, deck and roofing membranes and liquid applied floor coatings enable us to offer full waterproofing solutions for a wide variety of projects. 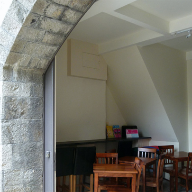 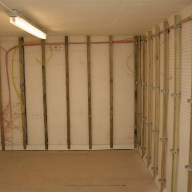 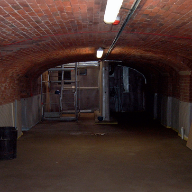 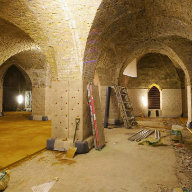 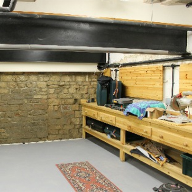 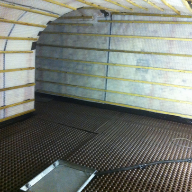 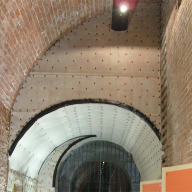 Newton Waterproofing Systems control and remove unwanted water from leaking tunnels and underpasses, railway arches, wet basements, flooded cellars and damp vaults to make warm habitable areas or areas suitable for dry storage in both commercial and domestic projects. 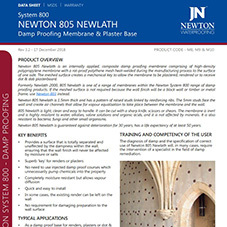 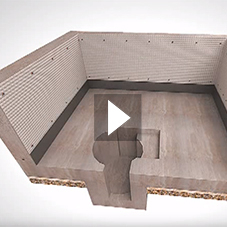 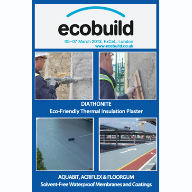 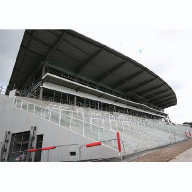 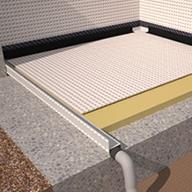 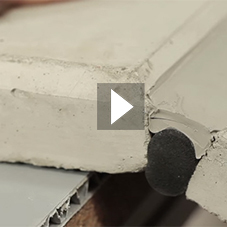 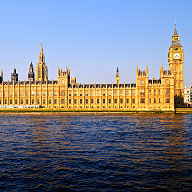 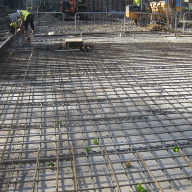 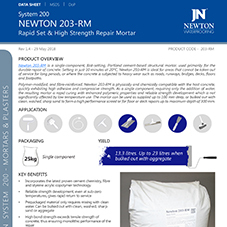 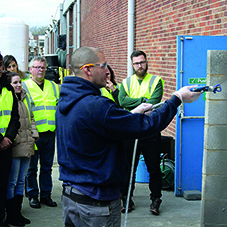 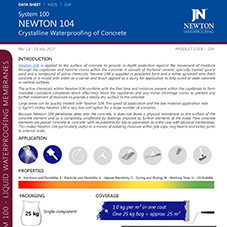 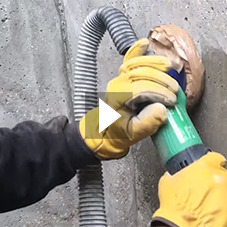 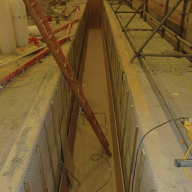 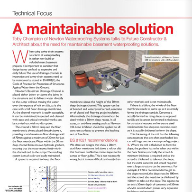 Newton’s portfolio of concrete waterproofing products gives specifiers the tools to provide full building envelope protection to reinforced concrete structures. 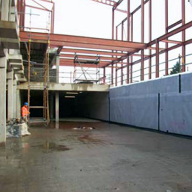 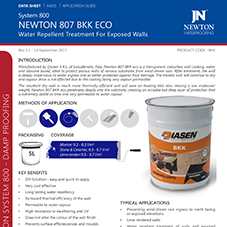 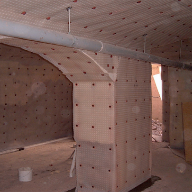 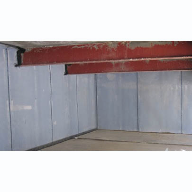 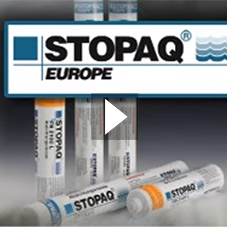 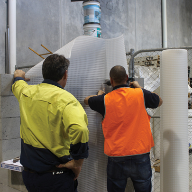 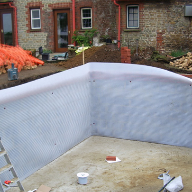 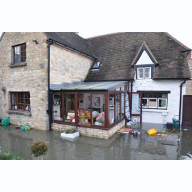 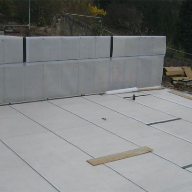 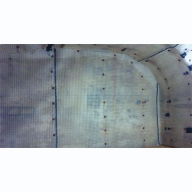 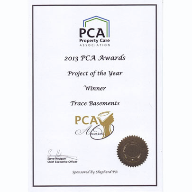 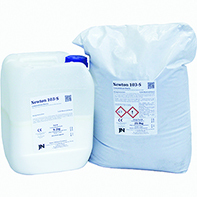 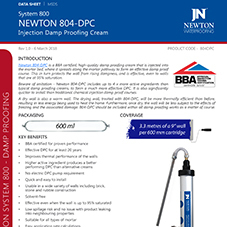 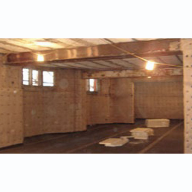 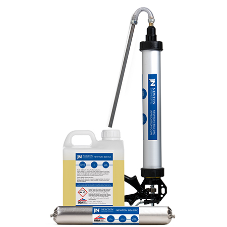 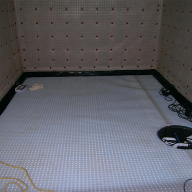 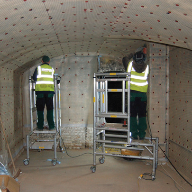 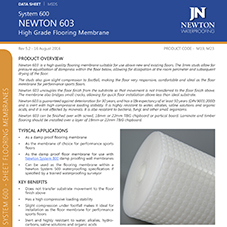 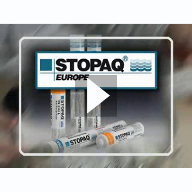 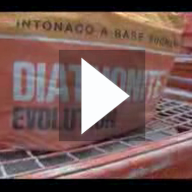 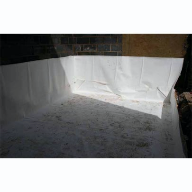 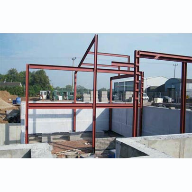 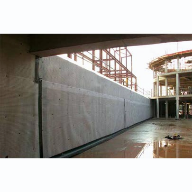 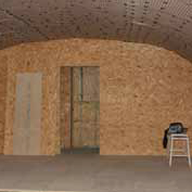 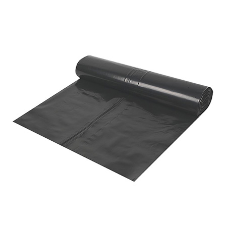 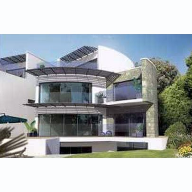 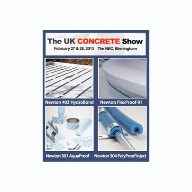 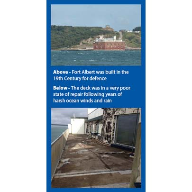 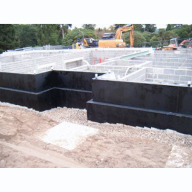 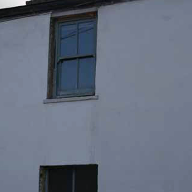 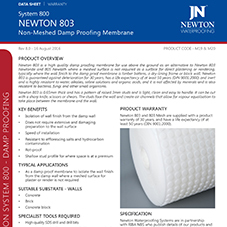 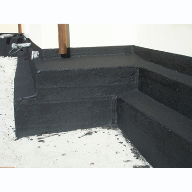 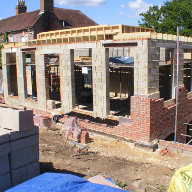 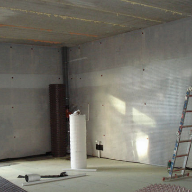 Newton structural waterproofing and damp proofing products offer the highest level of protection. 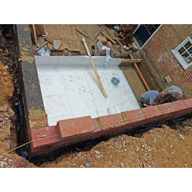 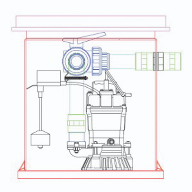 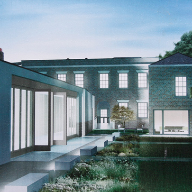 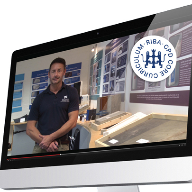 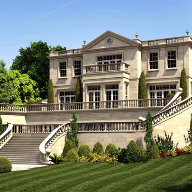 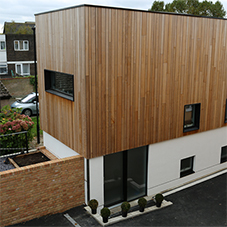 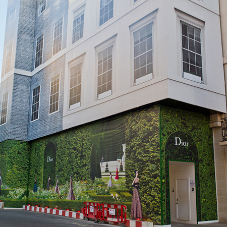 Our team of technical experts can design and modify technical drawings in all formats and design a waterproofing solution best suited to your requirements. 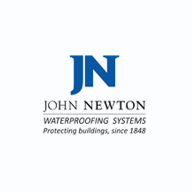 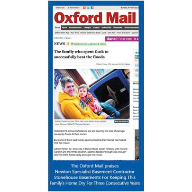 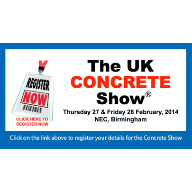 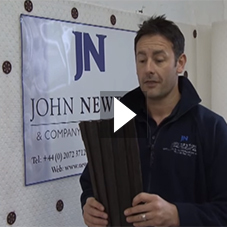 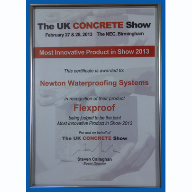 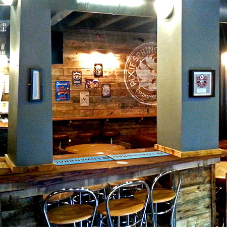 John Newton & Company Ltd, Newton Waterproofing Systems.